If you were lucky enough to somehow spend a day away from social media yesterday, then you’ve missed the most meme-worthy fashion craze to drop in a while. We’re talking about male rompers/bro rompers/brompers/RompHims. 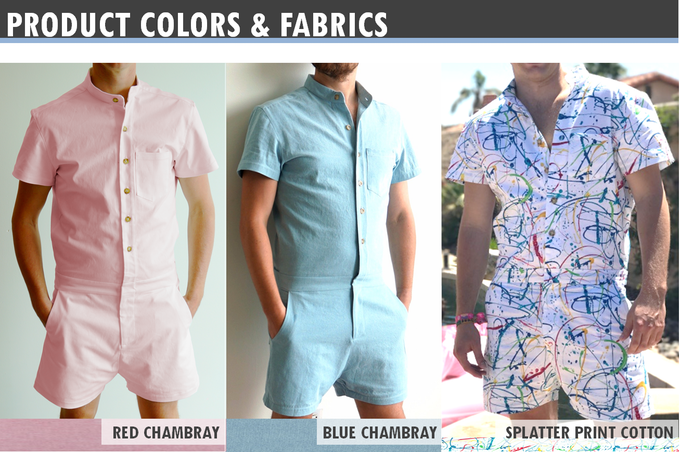 Basically, one of those one-piece, shirt-and-shorts, playsuit combos — but for guys. The campaign has surpassed its $10,000 goal, and, as of Wednesday morning, had already reached $132,000. Yes, you read that right. Of course, as with all things, Twitter went in on this new idea… But besides actually making fun of it, a lot of Hip Hop fans made the same observation about one particular artist/Calvin Klein womenswear model from the genre. Young Thug gotta wear a romper in the first video for Easy Breezy Beautiful Thugger Girls. It's only right. Someone find the pic of Young Thug wearing a romper like 3 years ago cause I know it exists ??? 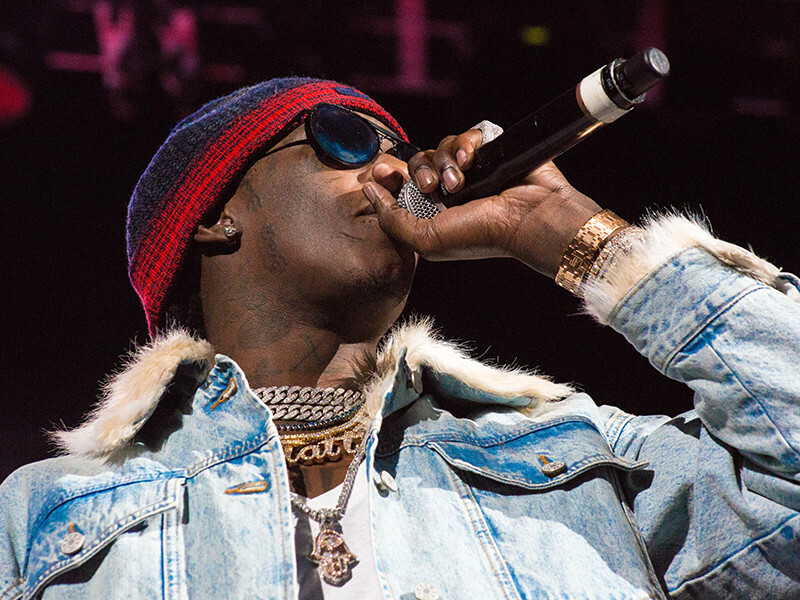 Will we see Thugger wearing one of these? History suggests he’s among those who’ve already pre-ordered … But maybe this time he’ll surprise us by not wearing one.